We hear about damning security breaches almost every day, and the price of compromised data can be significant. It can even reshape a business. In this case, a global retailer had to completely revamp their IT environment. 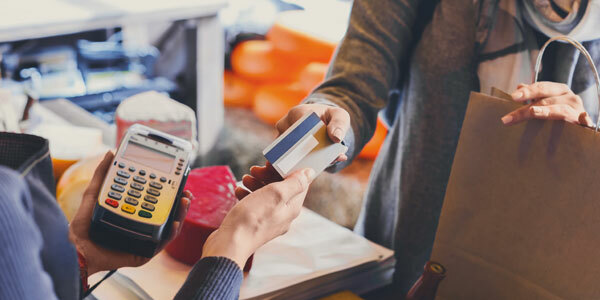 Following a security breach traced to their point-of-sale technology, this global retailer needed to replace or upgrade all their in-store IT equipment. With over 2,500 locations, that required custom configuration of more than three vendor solutions, and the task appeared daunting to say the least. They lacked the manpower, time, space and skillset to implement a project of this scale in a seamless and timely fashion. Professional Services: We procured all equipment from multiple vendors and brought everything into our staging facility. We configured all 2,500 location solutions as individual configurations (2,500 orders of one). Contract & Asset Management: Asset labeling, tracking, and documentation were created for all configurations, as well as software loading and testing by ConRes and by the company’s staff remotely through VPN tunnels. We handled all global logistics and rollouts to all locations and provided support to their staff members who were on location for proper install and launch. Through our IT On-Demand team, ConRes was able to provide a contracted engineer to install equipment on location at a dozen or so branches where that specific expertise was needed.